Pakistan failed to capitalise on a great start to the first ODI against Australia and bookmakers don’t expect them to get a second chance in Melbourne on Sunday. The Aussies are 1-4 to win the second of the five-match series at the MCG but they were given a scare in Brisbane, where they were reduced to 78-5 batting first. 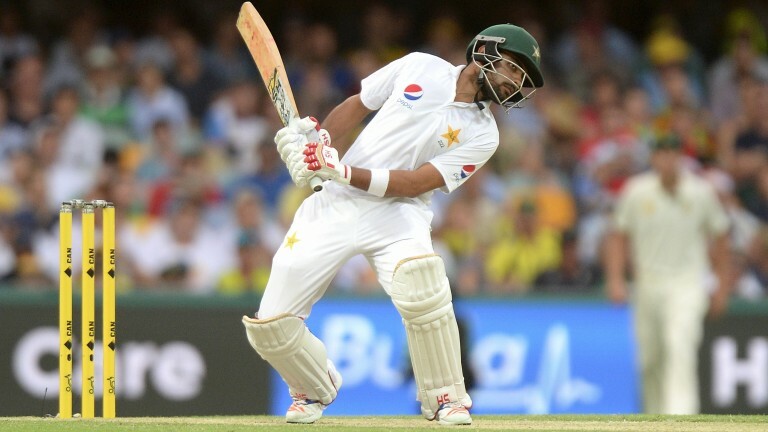 Wicketkeeper Matthew Wade’s century salvaged the Australia innings and some excellent pace bowling meant Pakistan’s chase never quite got going despite another impressive knock from youngster Babar Azam. The 22-year-old top-scored with 33 and appeared to have recovered from a miserable Test series with the bat down under. Babar scored three ODI centuries in a row against the West Indies in October and warmed up for this series with 98 against a Cricket Australia 11. He looks too big to outperform his inconsistent colleagues, particularly as Azhar Ali is a major doubt with a hamstring injury.